Eye on Ohio, a non-profit news organization, wants to see our stories distributed widely. We also want to know that Eye on Ohio and its staff receive proper acknowledgement and credit for our work. With our permission and with our organization’s name and the reporter’s byline. Contact our executive director for permission. We require that you retain all links within the story. If this is not possible, you can publish the first few paragraphs of the story and link to the complete story on our site. Publish the story in its entirety. If you want to shorten the story for space reasons, please contact us and we’ll try to work with you. Truncated versions of the story cannot be published without our approval. 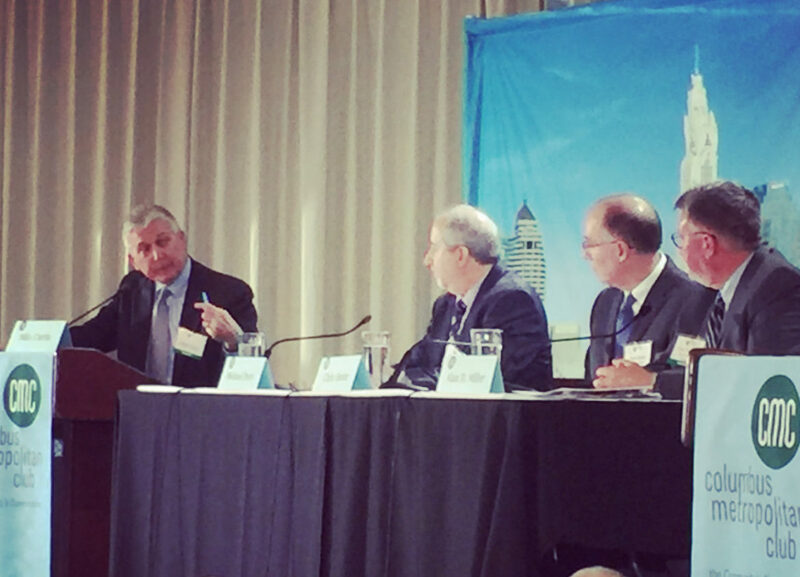 We may ask you for metrics for any of our stories that you publish online. Photos must retain the original credit. 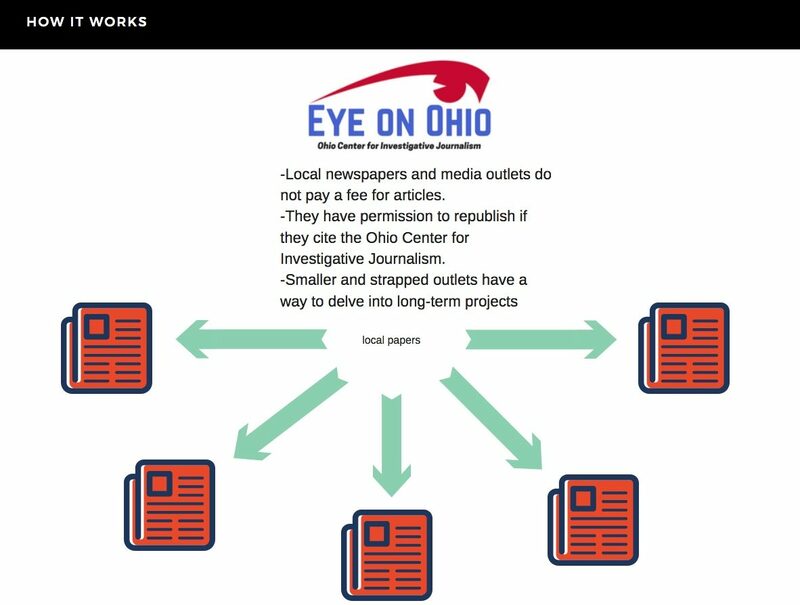 If original information from our stories is used in a story reported by another organization, Eye on Ohio must be cited as the source of the information. 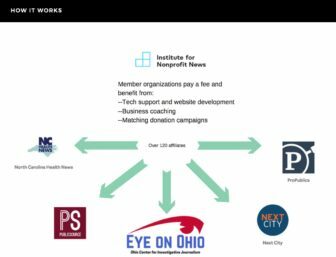 As of February 2018, Eye On Ohio is now part of Amplify, a Midwest news-sharing collaborative. Amplify members have permission to republish our work and vice versa.